Mrs. Doyle has never been on a cruise. Neither have I, unless a ferry trip from France to Scotland counts. But hey, that doesn't stop us from armchair cruising, right? ... with a cup of tea in hand, of course. You don't want to go anywhere with Mrs. Doyle if she didn't have her cup of tea, believe me! 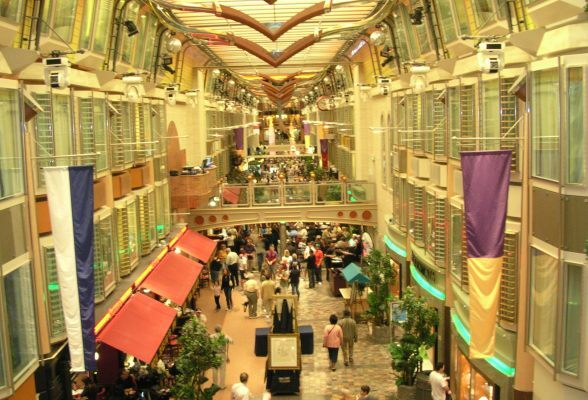 How do I get the best Princess Cruise Lines discounts? When is the Caribbean Hurricane season? 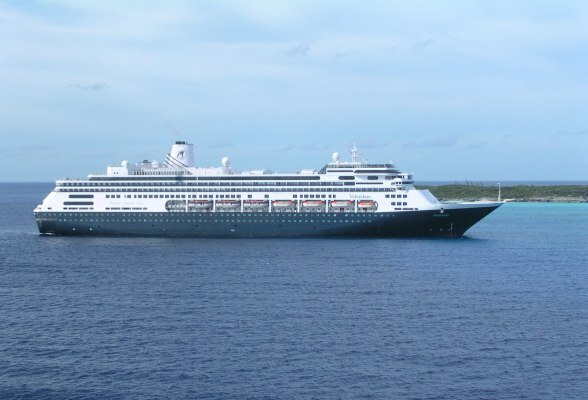 How do I find cheap cruises in the Caribbean? 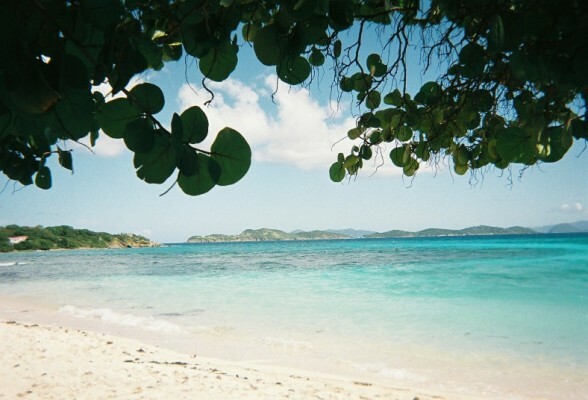 What Caribbean facts should I know to make the most of my trip? So, where do you begin your virtual embarkation? 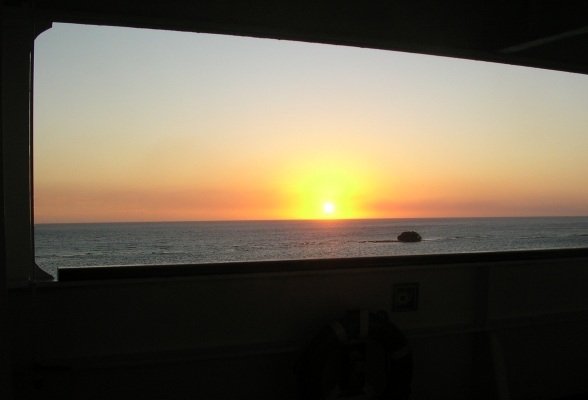 Start with the cruise ship reviews by Lise, who has been 'hooked' on cruising ever since she first set foot on a ship in 1992. After 23 cruises she still feels the same excitement when she goes on board. Or check out our interactive map of the Caribbean islands. We cannot show you the 7000+ islands that supposedly make up the Caribbean, but you can have a sneak peak of the islands you will most likely explore during cruise shore excursions. Of course, if you booked your trip already, our printable "packing list for Caribbean cruise" might come in handy for you! 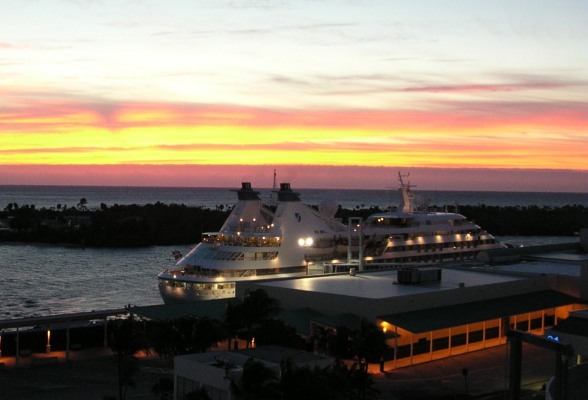 To get you right into cruising mode, why not browse through our photo galleries, ranging from cruise ship photos to Caribbean island photos to romantic Caribbean sunsets? Cast off, Mrs. Doyle! Let's start cruising!